Martin and Cristian become good friends during their rugby years when they used to carpool to practice and games 4 times per week. During those days of carpooling they would day dream about doing something meaningful together in the future. 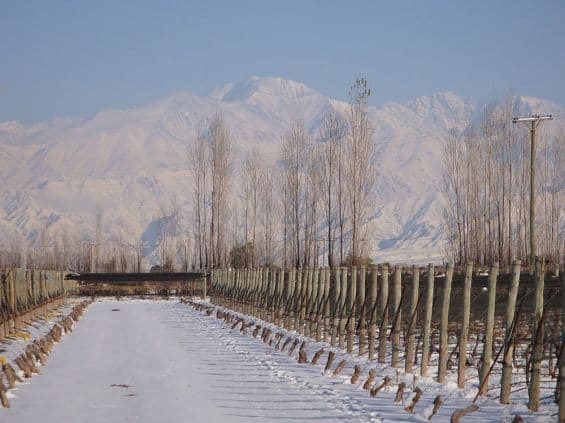 In 2009, Martin partnered with Cristian with the whole purpose of making wines that are distinct and with a strong sense of place, from vineyards that are fully managed by Cristian, and with a non-intrusive winemaking philosophy. Finally, the two friends were doing something meaningful together and even more importantly, something that they both love and are passionate about. 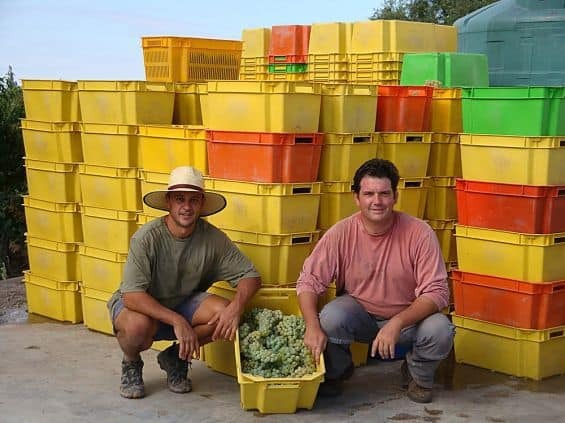 Starting 2012, Cristian and Martin change the name of the winery to Luminis (which means “light”) with the idea and philosophy of working even harder into making wines with a soul and with a strong sense of place. 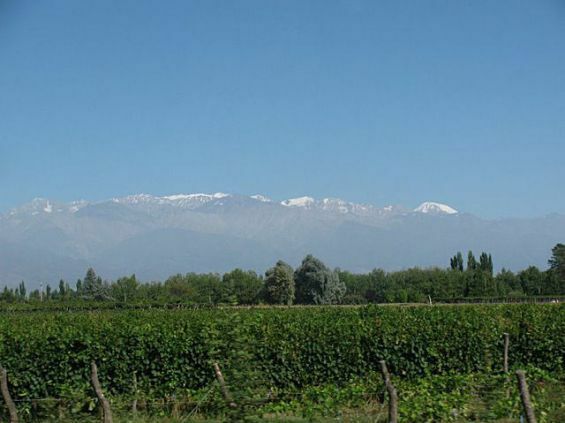 The vineyards are located in the two most important valleys to grow high quality grapes in Mendoza: Lujan de Cuyo and Valle de Uco. 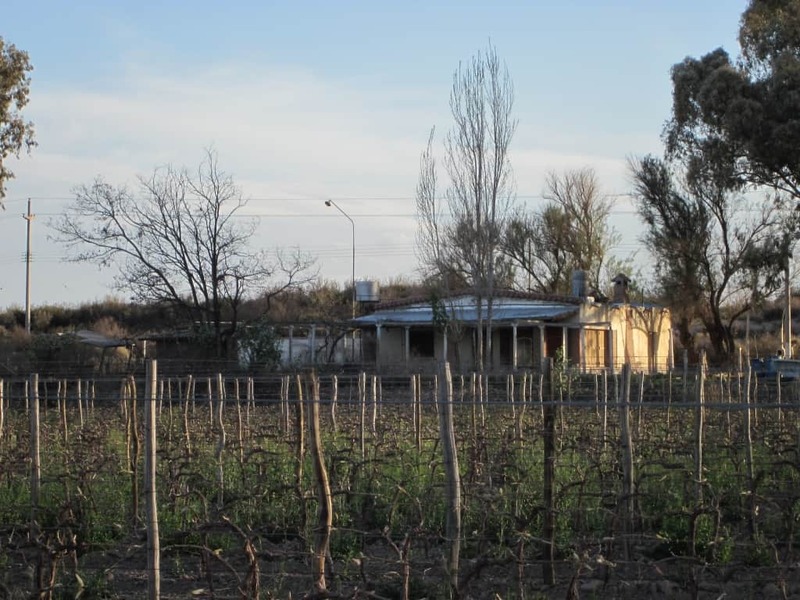 Their wines are true representations of the places where they come from. Nowadays, the once upon a time day dream has become a true and meaningful winery that produces 7 wines, from 7 different vineyards. After 12 years doing this together we have learnt that we are just the beginning, that we need generations after ourselves to truly achieve our objectives and that in the quest of really making profound wines (which is what we truly want to achieve…) the only thing one can do quickly are mistakes! 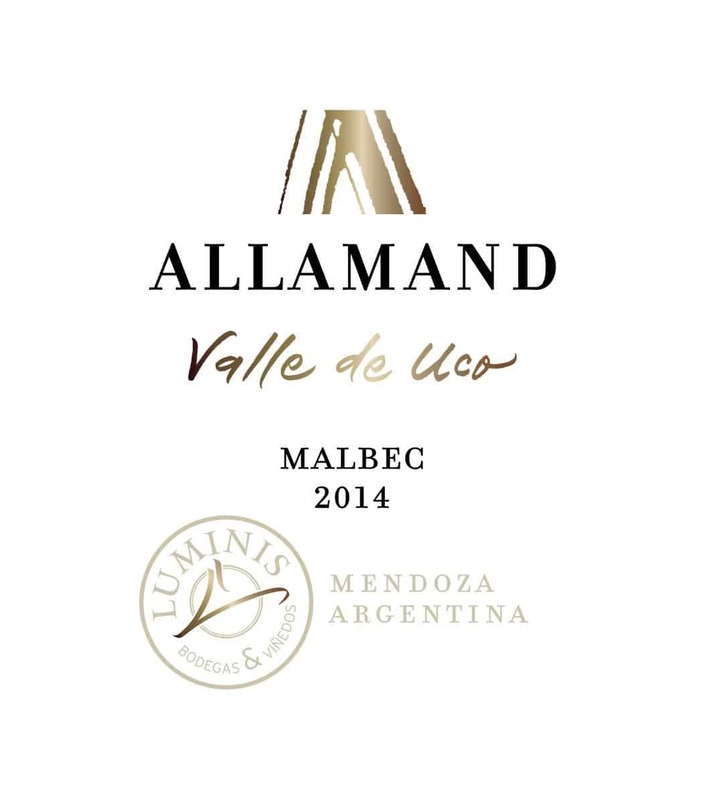 Allamand Valle de Uco Malbec 100% Malbec 10 to 20 years poor rocky with little top soil in Altamira, deep clay and loam with river bed from La Consulta. Allamand Valle de Uco Cabernet Sauvignon 100% Cabernet Sauvignon 14 years old deep dark soils. We irrigate this vineyard once a year because its full of life soil! 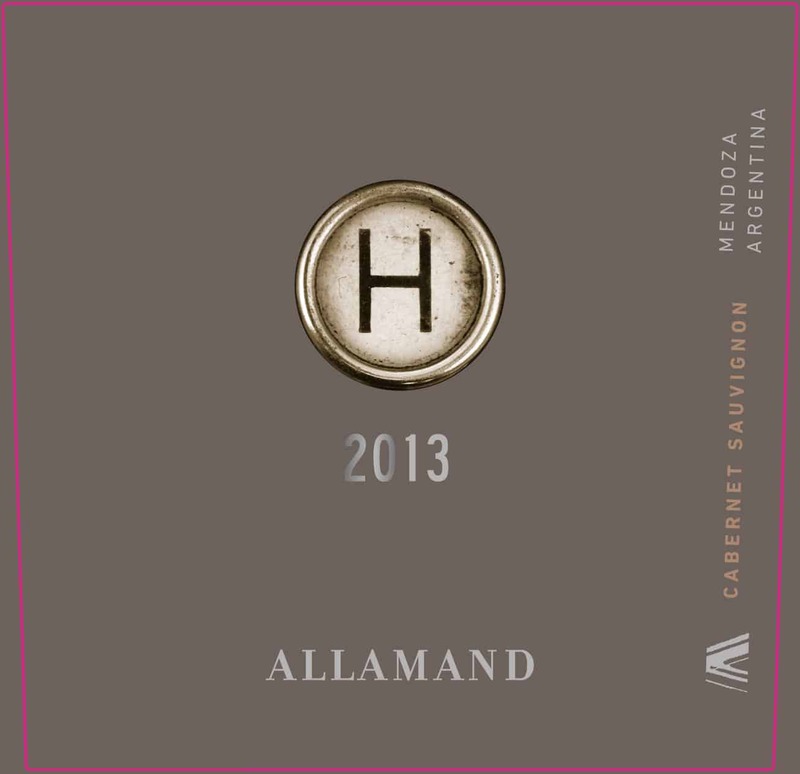 Allamand H 90% Cabernet Sauvignon, 10% Malbec 20 years Cab. from El Peral, a vineyard planted on a rather steep hill, with no terraces. Little to no work done and irrigation is kept to a minimum. 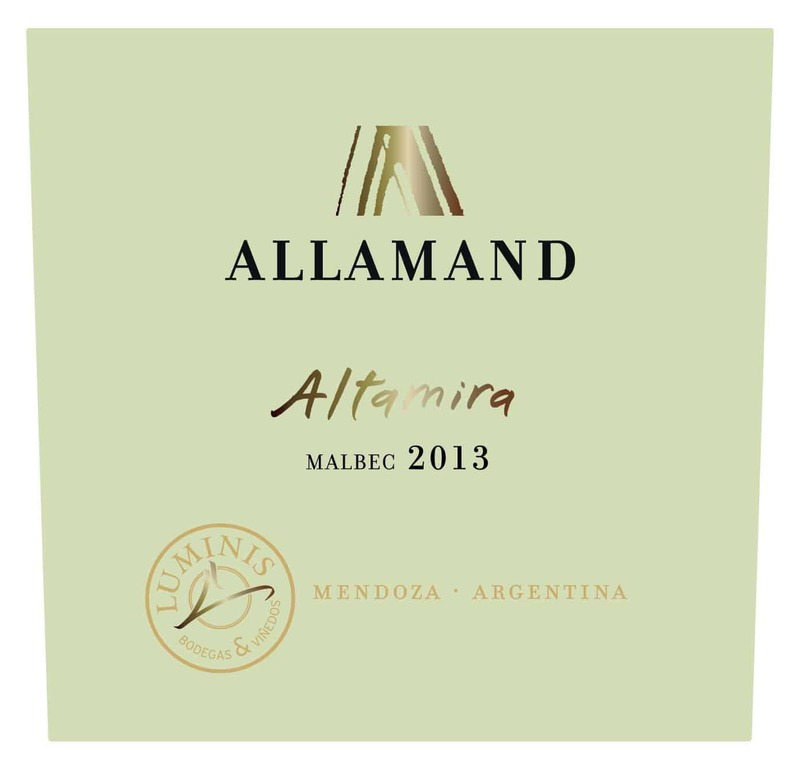 Malbec from Altamira.